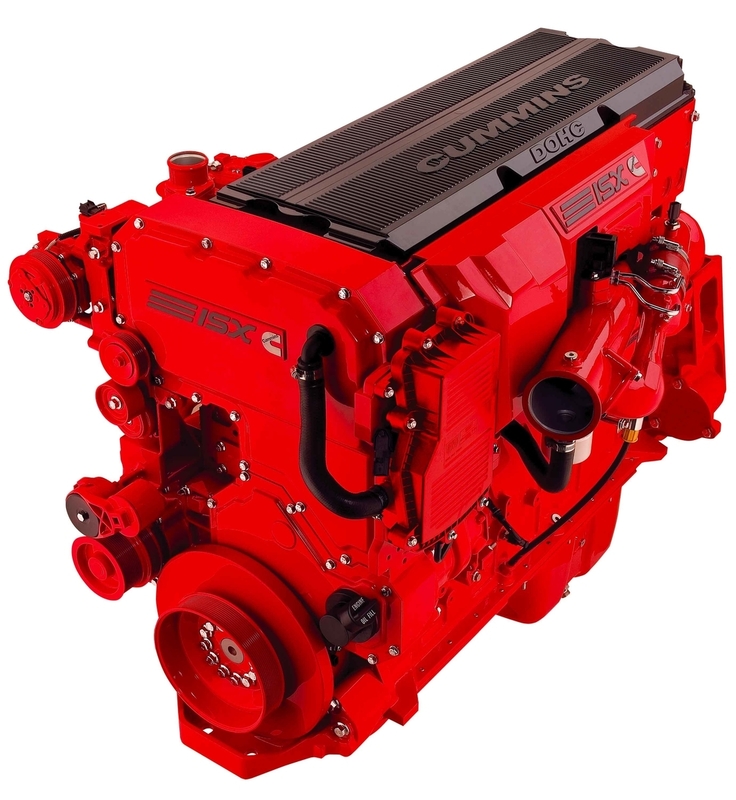 Cummins Inc is world leader in designing and manufacture of diesel engines. 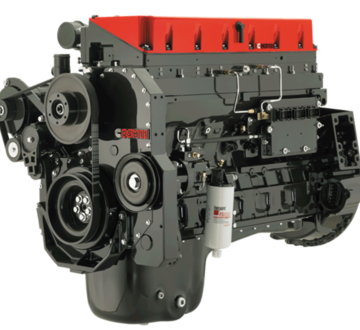 The company is the world-largest manufacturer of diesel engines with power above 200 h. p. and the second largest in the world for engines with power above 50 h.p. 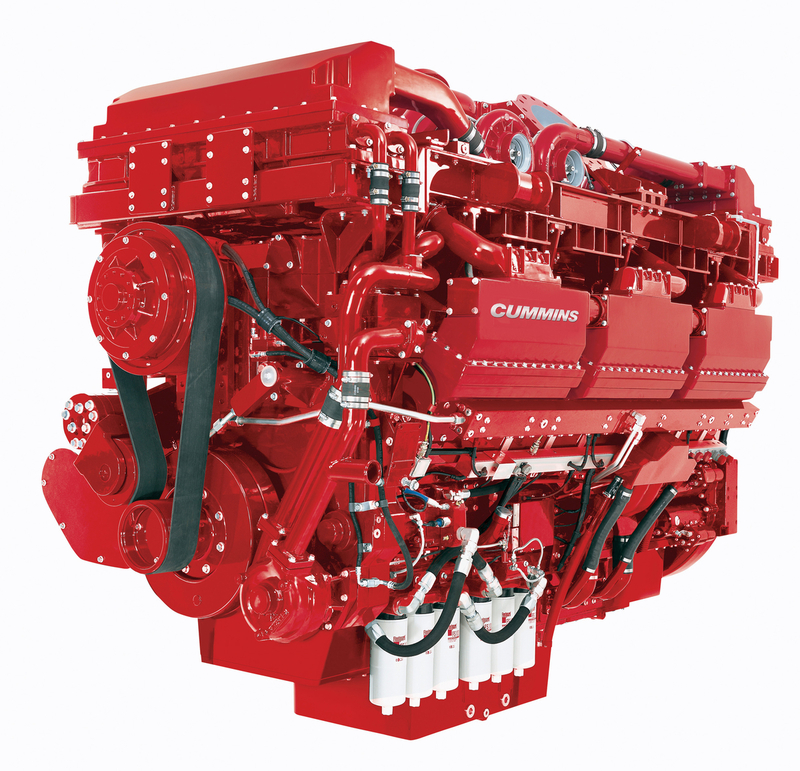 The manufactured engines are with power from 50 to 3000 h. p. and are installed on most various equipment (more than 3500 different types of machines in total) all over the world: heavy and ordinary trucks, generators, busses, road-building machines, locomotives, agricultural equipment, ships, etc. The head office of Cummins is situated in Columbus, Indiana, USA. IPO Ltd. is an official dealer of Cummins for Bulgaria since 1998. The service center in the town of Karlovo is equipped with the necessary original stands and tools for performing of capital repair of all models of Cummins engines, as well as of units for them (such as fuel, water, oil pumps, injectors, etc.). IPO Ltd. has well equipped service centers situated in Sofia, Varna, Etropole and Panagiurishte, where all the Cummins engines can be serviced, diagnosticated and repaired. The mobile workshop is completely equipped and prepared for repair of damages in any location in the country. Servicing and warranty maintenance is performed. 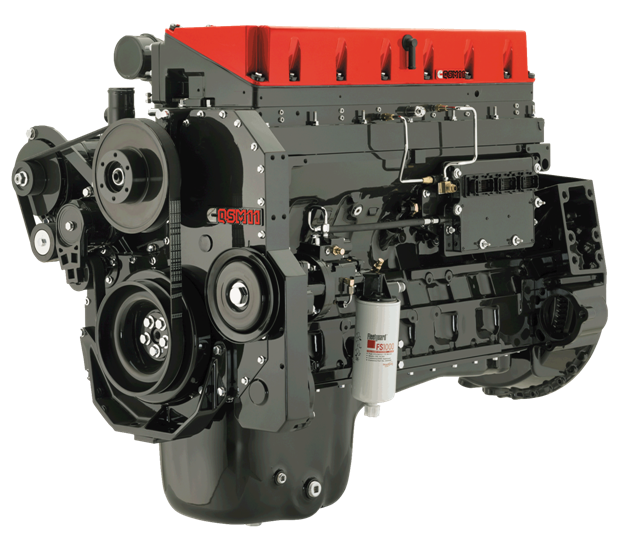 The company possesses a stock of large variety of parts and consumables for all types of engines. 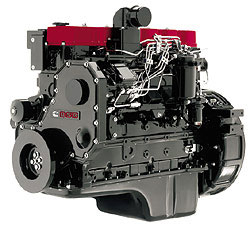 In cases of emergency any parts for Cummins engines can be delivered for a period of several days.